Hyperhidrosis is measured using a Starch Iodine test. 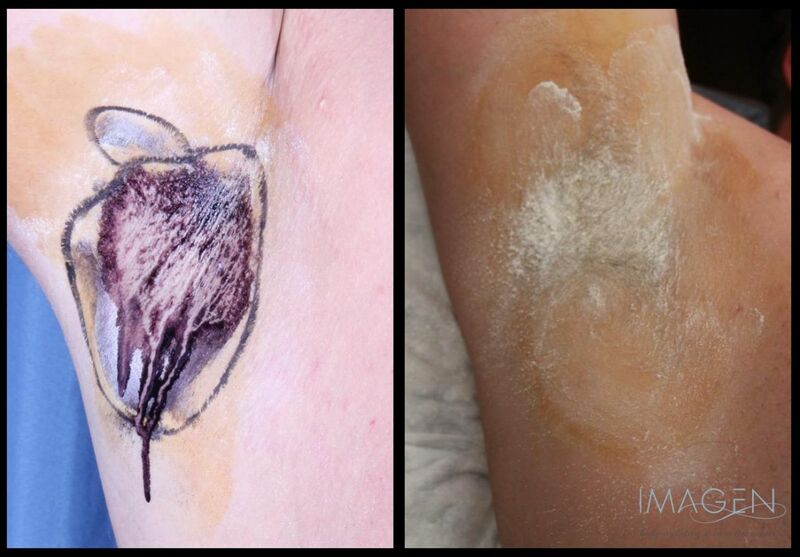 The area is “painted” with iodine and then sprinkled with cornstarch. Areas of active sweating turn a purple color.